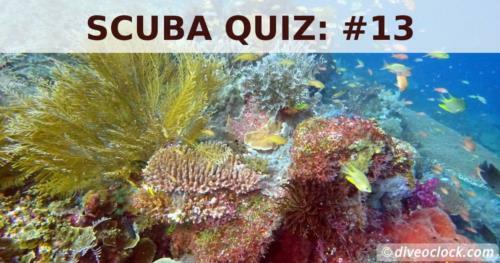 SCUBA Quiz! 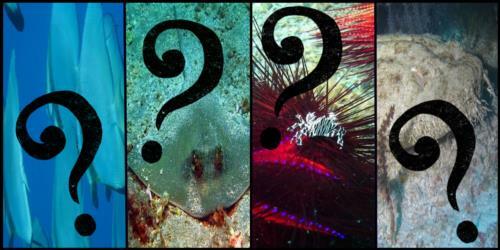 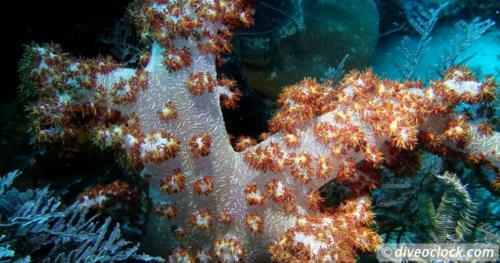 Can you identify these sea creatures? 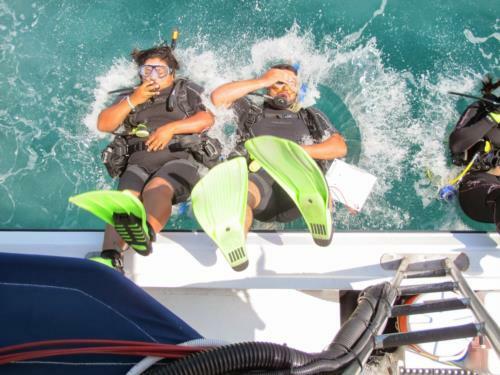 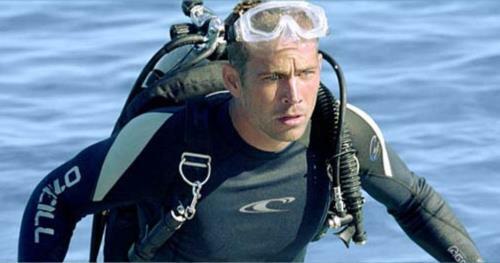 Scuba Diving is not for everyone - How do you recognize that and work with your students ?